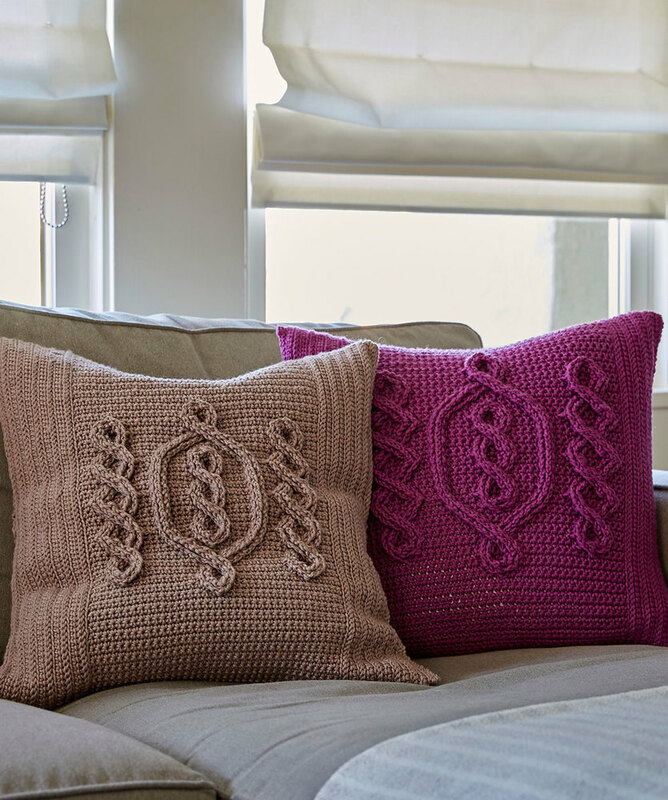 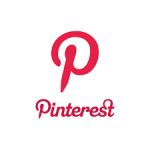 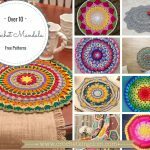 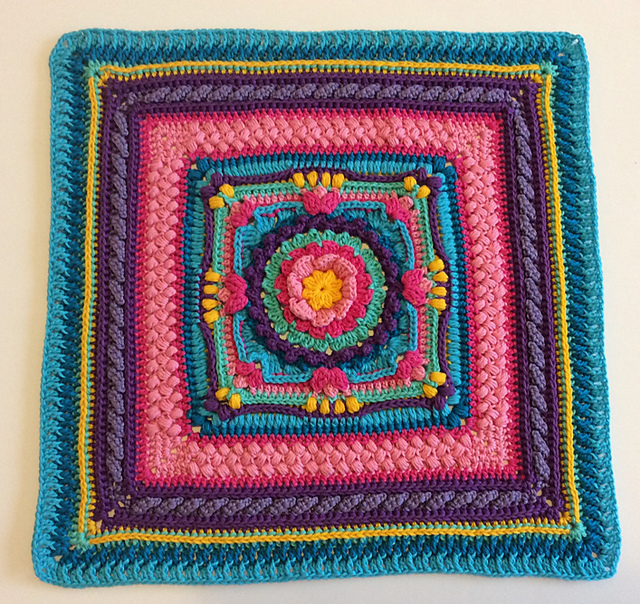 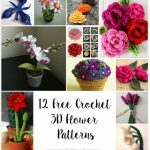 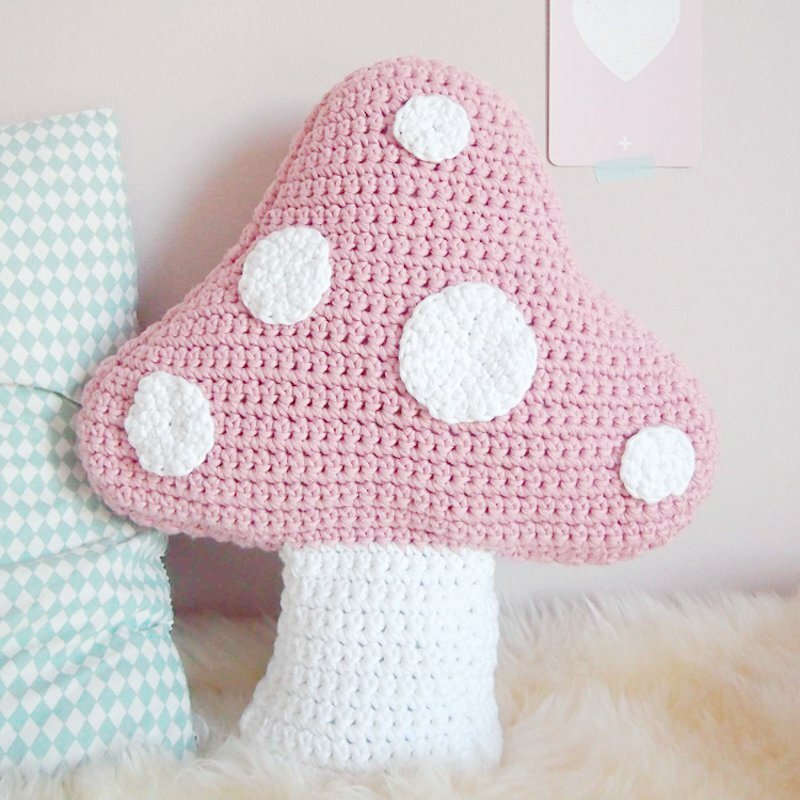 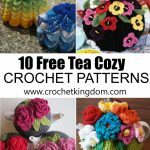 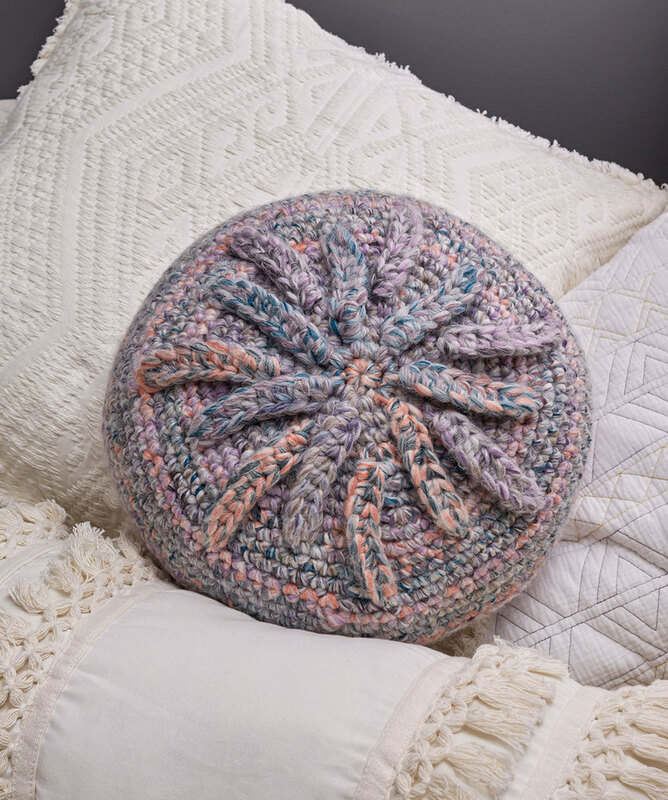 Free Crochet Pattern for a Circular Cushion. 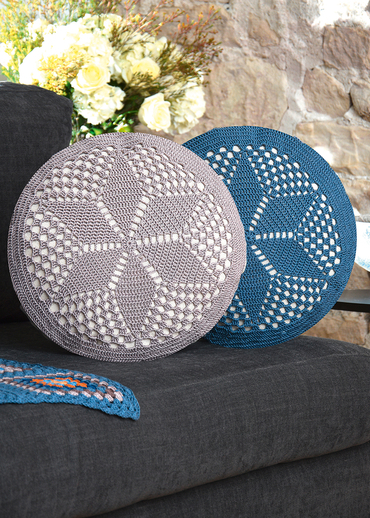 Skill Level: Intermediate Round cushion to crochet with a star pattern. 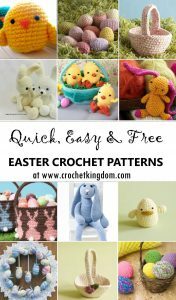 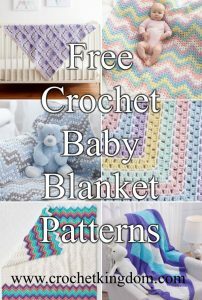 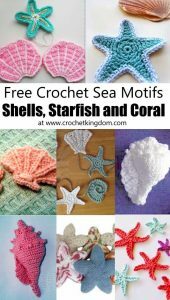 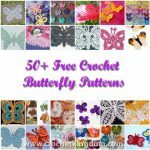 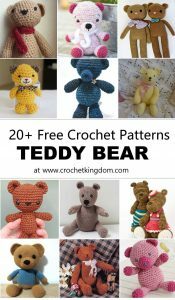 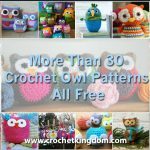 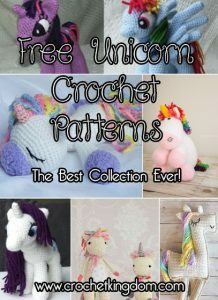 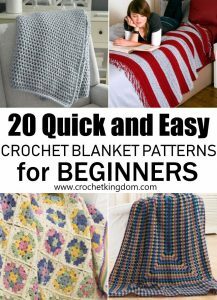 Free Pattern Get the matching crochet rug pattern.